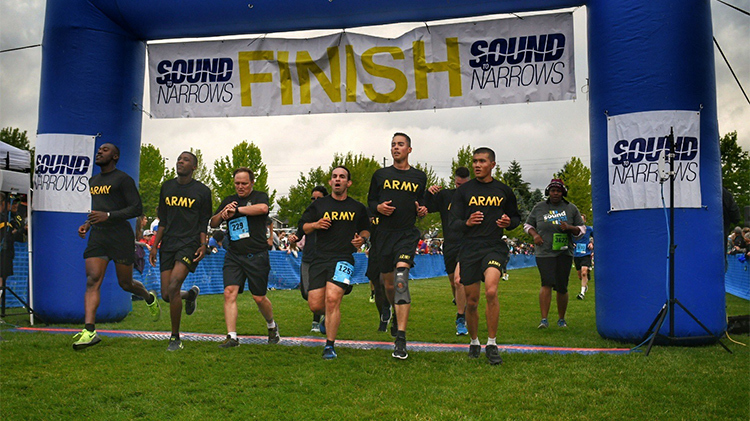 JBLM races are held throughout the year, and everyone from competitive runners to walkers, Families and every fitness level in between are welcome to register. Find the race schedule below and registration at active.com. 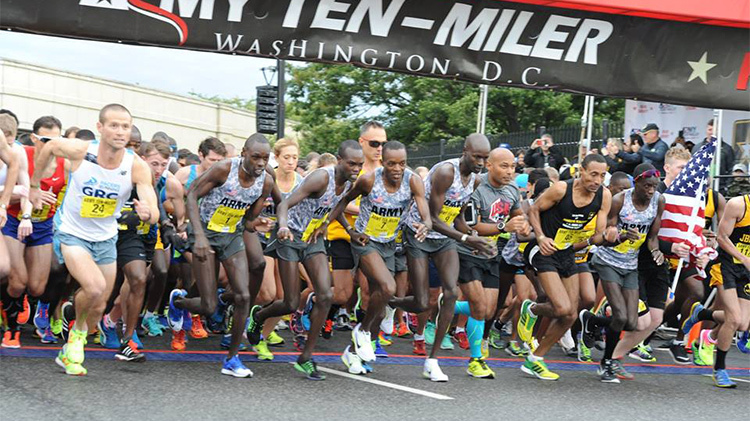 Early registration ensures that you get the best price, guaranteed race T-shirt and participation medal. 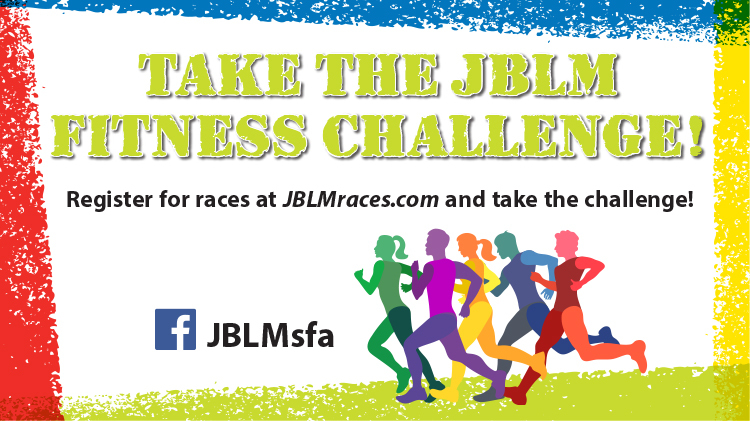 Call the JBLM Race Coordinator, located at Sheridan, at +1(253)967-7311 if you have questions. Check your race times here!